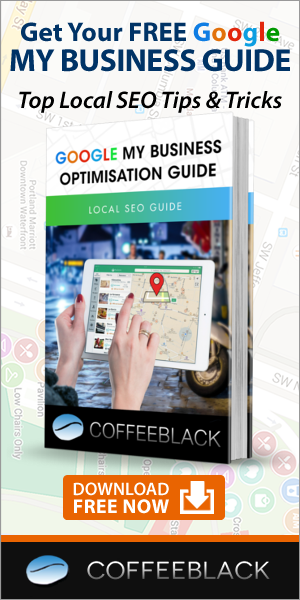 Optimise your Google My Business Listing and get more local business quickly and easily with our simple, effective Google My Business service. We cover all aspects of local SEO helping to optimise your local landing page on your website as well as optimisation of your Maps listing and all of the background work which needs to happen to ensure your local listing appears high when a customer is looking for your services in your area. With our help your Google My Business listing can propel your business forward like never before. A package that means you can sit back and relax knowing we will be taking care of your local listing for you. We will create new citations for you over time to get the bets ranking possible. Get in touch today to see what we could do for your local listings. Or Order now Via Paypal and we will begin your local campaign straight away. Everything Local all done for you. We check the rankings of your website in your chosen town or city for up to 50 different terms. Sent as a PDF or Excel file. We can check your rankings in Google + Google Maps, Yahoo! + Yahoo! Local, Bing + Bing Local. Your rankings will be checked as if the user were in the located in your town or city. This ensures we see accurate local listings for your website. Your ranking report will show your progress over time. Comparison to last check will be shown with any changes shown in Green or Red to indicate increases or decreases in rankings. In Depth Citation Tracking Report. We will find all of your local citations and confirm they are correct and consistent. Local Onsite SEO. We will optimise, or create a brand new, high converting Local Landing page for your website so you have the best way to convert customers. Full Citation Building Service. On a monthly basis we will work through your citations sunring existing citations are correct and building new ones. Normally approx 75 new citations will be built for you. Perfect if you want to check your local rankings and complete updates and work yourself. Or if you prefer not to have a monthly cost . Because the rankings are only tracked once you will not see your progress over time. The Top package, See your ranking changes every week. Monitor any drops in rankings so you can fix them immediately.